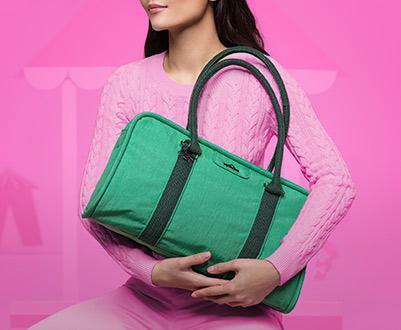 Kipling is an international brand which is sold in 67 countries and is distinguished by its stylish bags. The bags come in a large variety of colours and are also practical and fun, which makes them ideal for work, leisure, travel, and for day-to-day use both for adults and children. Kipling’s story is one of passion, creativity and entrepreneurial spirit. In 1987 three friends in Amberes, the capital of fashion, decided that women needed high-quality handbags which were also chic, feminine and fashionable, and why not add… fun! 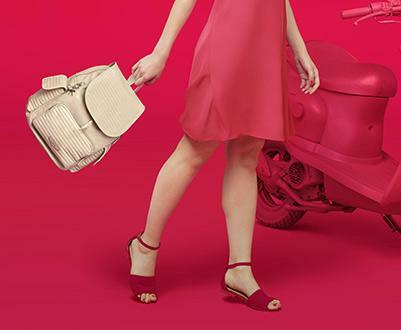 They created a line of casual and colourful handbags with accessible prices and functional styles. 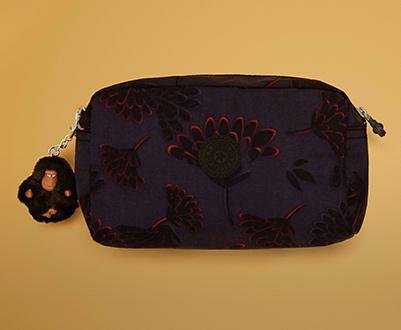 In a short time, Kipling became part of the daily life of women throughout the world. Trendy yet practical, stylish but at a reasonable price, innovative and long-lasting.